Kristen Stewart has reportedly been offered the female lead in Jaume Collet-Sera‘s adaptation of Akira. 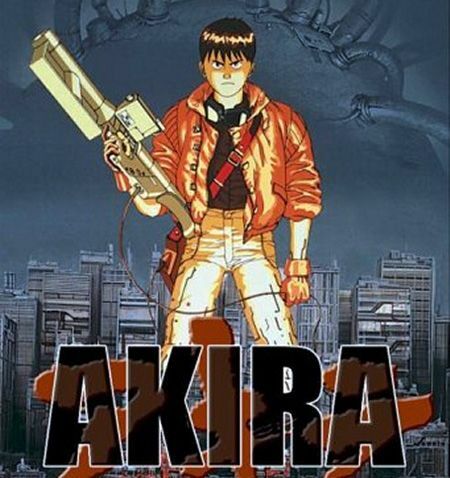 For those unfamiliar with the original manga/anime, the story takes place in the future city of New Manhattan (formerly Neo-Tokyo) and follows Kaneda (played by Garrett Hedlund), the leader of a biker gang tasked with saving his friend Tetsuo, who has potentially destructive psychokinetic abilities, from government medical experiments. According to Twitch, Stewart is up for the part of “Kei, a young medium who becomes the love interest for Kaneda.” Offers are also out to Gary Oldman to play Colonel and Helena Bonham Carter for Lady Miyako. Filming is set to begin in the spring. Stewart–who co-stars with Hedlund in the upcoming adaptation of On the Road–is already trying to break free of the damsel-in-distress Bella Swan character by taking on the Snow-White-as-Action-Hero role (weird to write that) in Snow White and the Huntsman. Akira may be another opportunity for her to make sure she’s not seen as Bella for the rest of her career. Since Bella is barely a character, I don’t think that will be too much of a problem. Hit the jump to learn more about Kei.